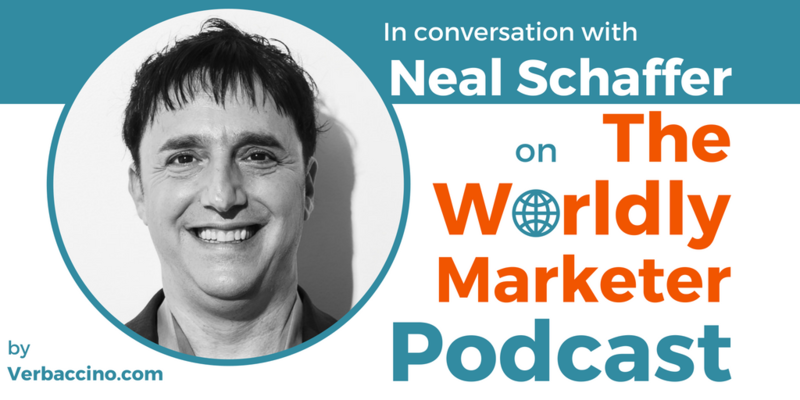 Neal Schaffer is an internationally-recognized leader in helping businesses generate a greater ROI from social media. As a global keynote speaker, he has educated and inspired audiences on four different continents. As a result of spending many years studying and working in Asia, Neal speaks fluent Japanese as well as Mandarin Chinese. Now based in Irvine, California, he divides most of his time between the U.S. and Japan. Neal is the author of several books, including a definitive book on social media strategy: Maximize Your Social: A One-Stop Guide to Building a Social Media Strategy for Marketing and Business Success. Besides his own social media strategy consultancy called Maximize Your Social, Neal is the founder of Maximize Social Business, an online social-media-for-business resource. He is also the co-founder of the Social Tools Summit, a leading corporate social media conference. Neal teaches social media to executives at Rutgers University Business School in New Jersey and at the Irish Management Institute in Dublin. In addition to his teaching, speaking, coaching, and consulting work, Neal recently launched a social media management agency called PDCA Social, which is based on implementing the social media best practices that he teaches his clients.